Two issues selected every month from our archives! 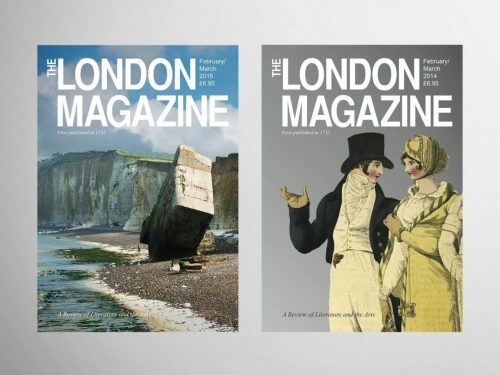 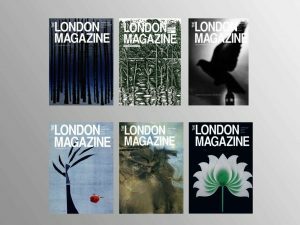 A great way to get a taste for The London Magazine or for an extra dose of literature, art and poetry in between issues. 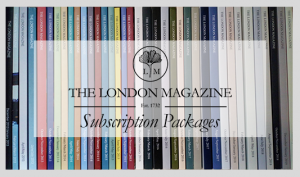 Limited stock on our archive issues, order now to avoid disappointment!